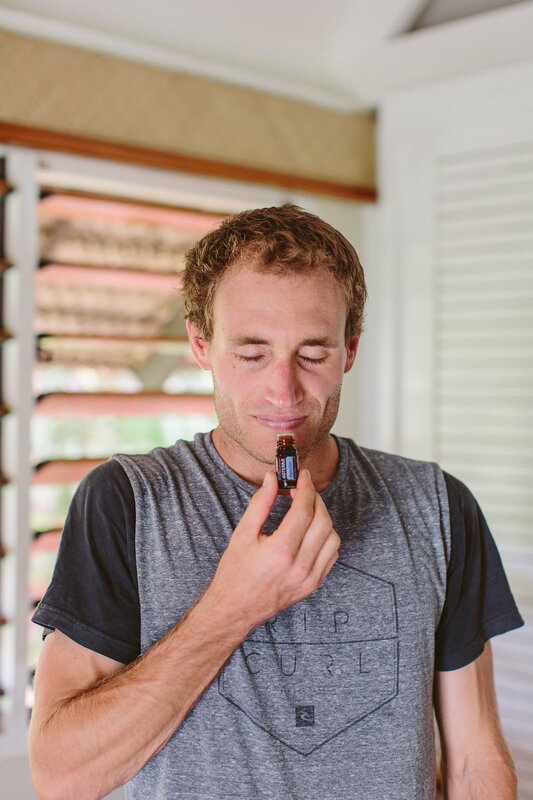 Essential oils have so much to offer men, and many oils have both the masculine fragrances AND the properties to help support their health and wellness. 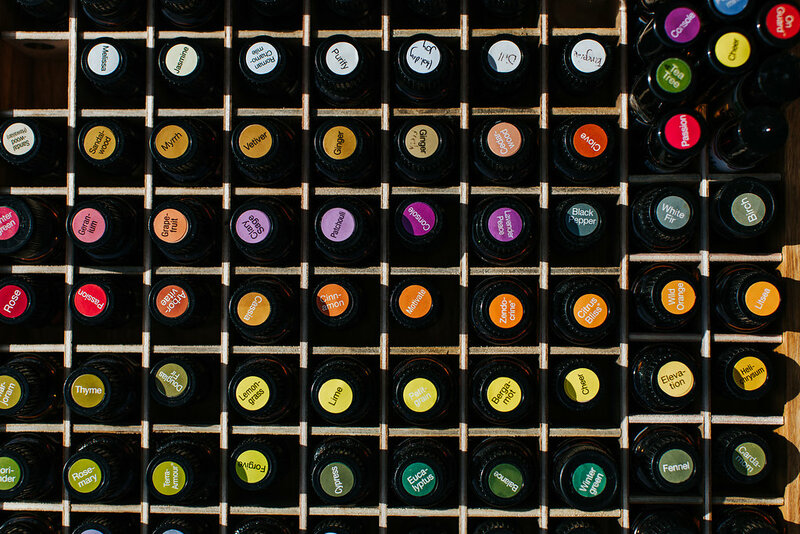 Let’s take a quick look at some of the essential oils with manly aromas, from single oils to a DIY blend or two. Black pepper essential oil has a spicy, woody aroma popular with men. For warm, masculine aromas black pepper oil combines well with rosemary, cardamom, marjoram, rose, and lavender essential oils. Cedarwood has a woody aroma, and can be used help maintain energy and vitality while working out, exercising, and physical work by massaging a few drops diluted in a carrier oil onto the chest area. 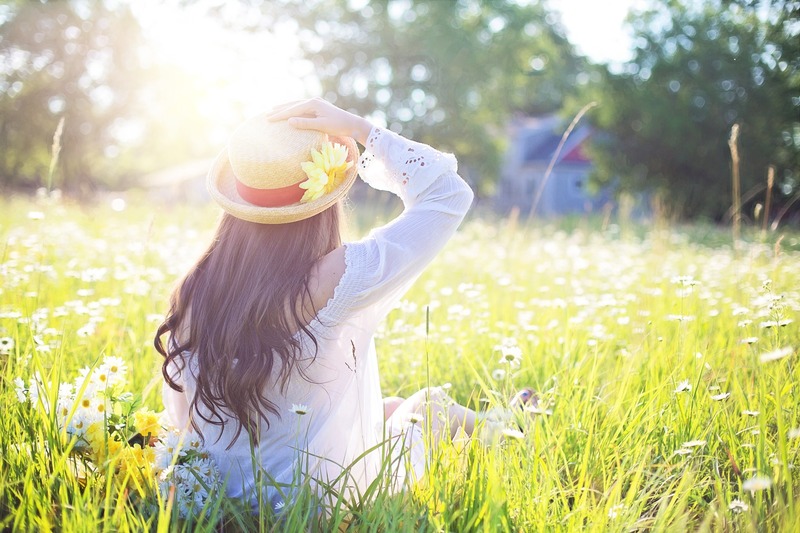 And at the end of a long day, combine it with a carrier oil to create a relaxing, grounding massage oil, with additional properties supporting healthy-looking skin. Famous for its innumerable beneficial properties and a top selling oil, lavender cares not whether you are male or female! Clove is a soothing, calming oil, with aphrodisiacal properties. Which particular essential oils and combos have you found to be most popular with men? 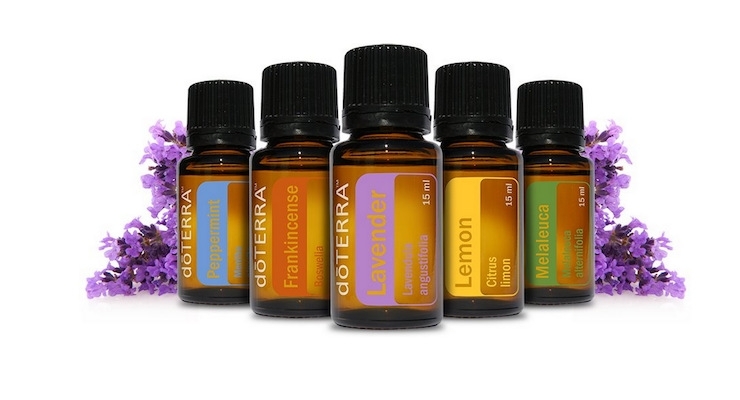 To buy doTERRA essential oils, click here.